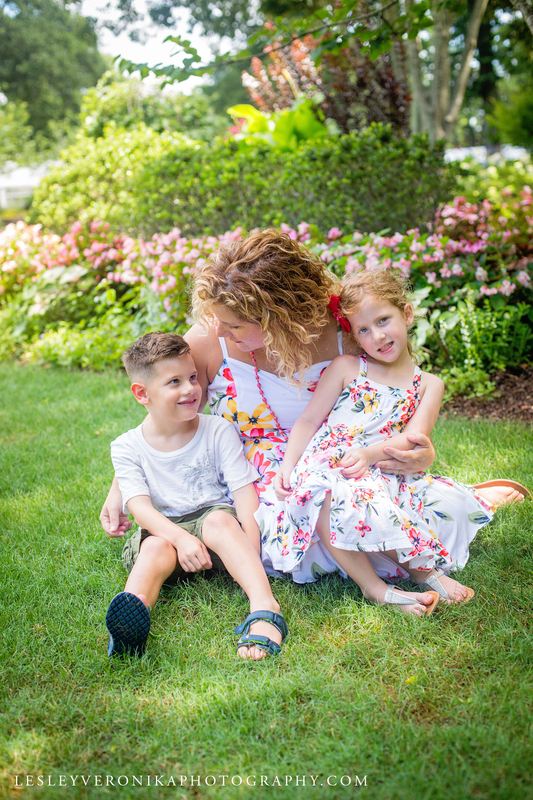 You will swoon at this sweet little family session at the New Hanover County Arboretum. 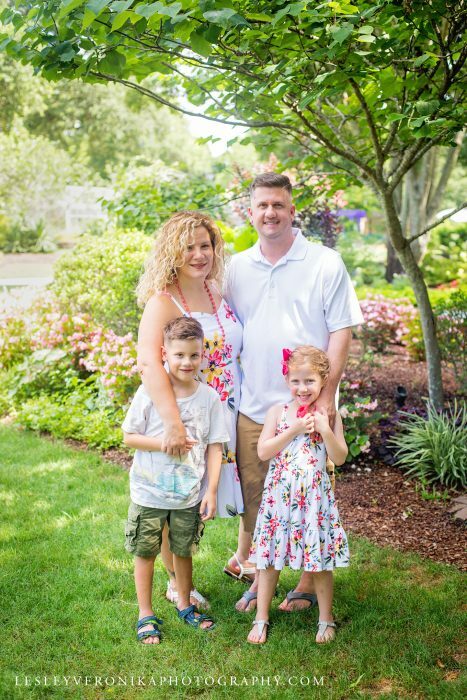 I photographed Melissa and her beautiful family last year. This year she has joined my mommy photography program and I could not be more excited. I’ve been able to get Melissa and her gorgeous kids even more and they are the cutest family. 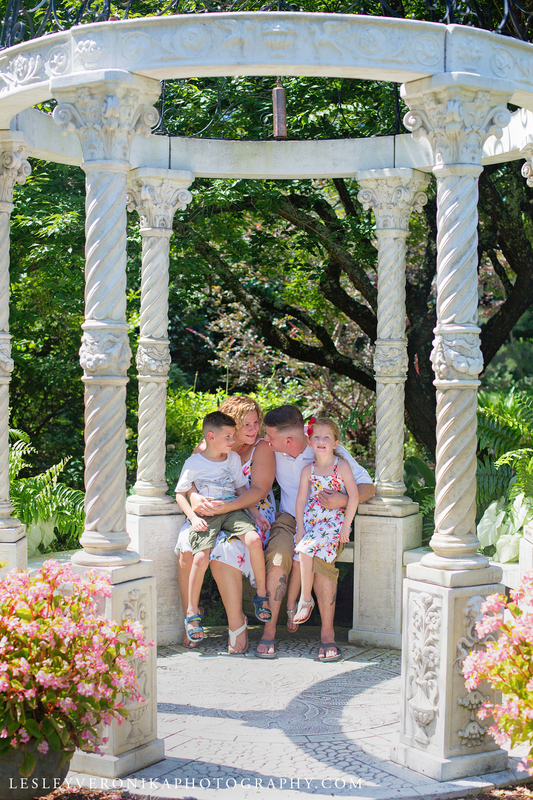 When Melissa and I sat down to plan her family session the Arboretum came up in conversation. When she said she’s never been, I told her about all the great things for the kids to explore. She knew it would be perfect for her sweet son and adventurous daughter. 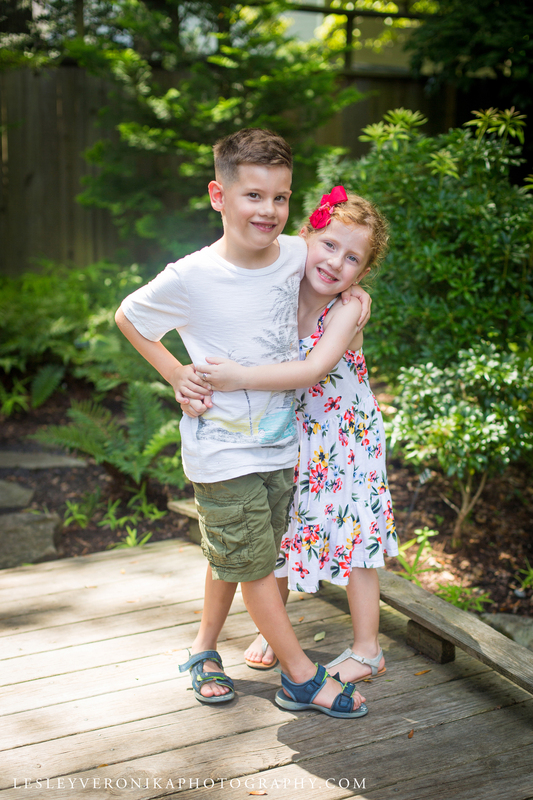 We photographed them on a HOT Saturday in June. They all did so wonderful following my direction and bearing with the heat. The white color palette Melissa chose for her family was perfect for all the different colors of the Arboretum’s backdrop. This session was so much fun! You can just see how close they all are. They tickled and laughed, kissed and hugged. Everything a family session should be. The kids played with each other and mom and dad enjoyed their kids despite the 90 degree weather. I am so glad you have joined my mommy photography program this year. 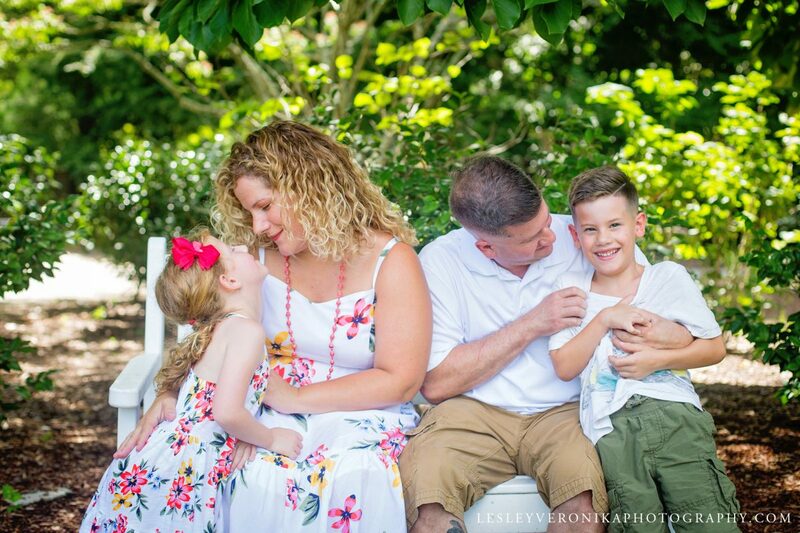 Its been a treasure to photograph your sweet family again. 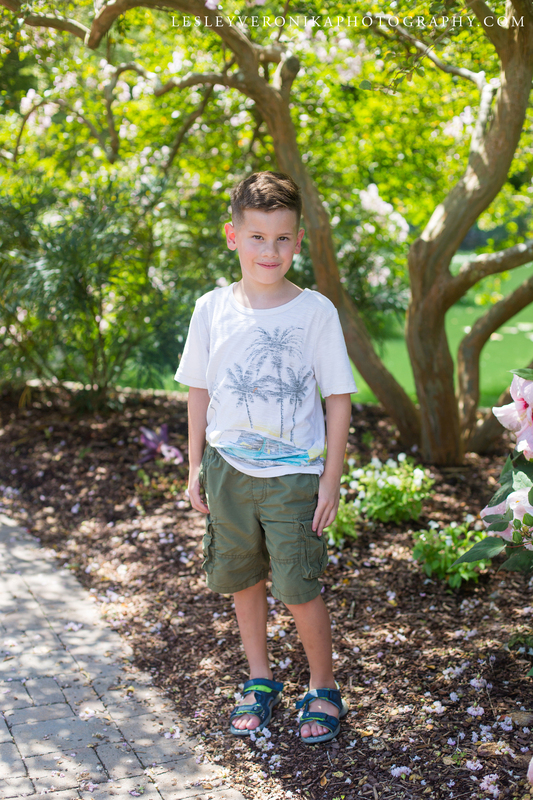 You have some very special children and I hope to see your kids grow through the years. Thank you Melissa and Rob! 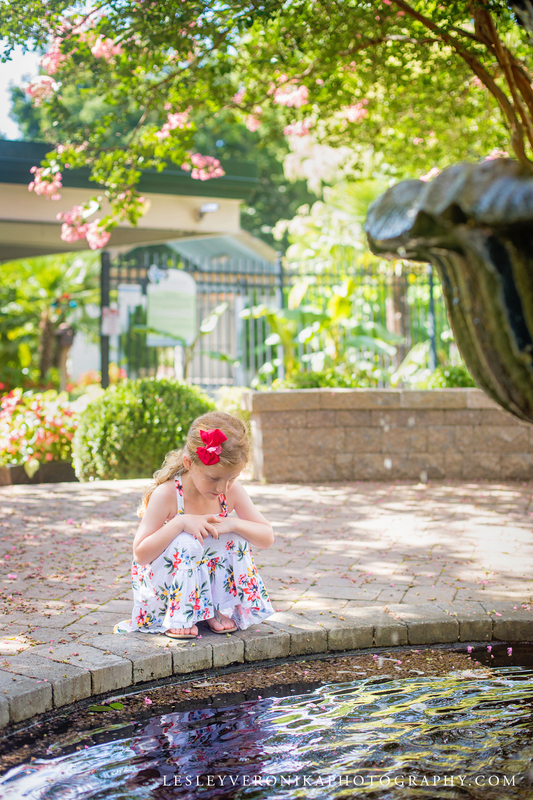 Check out Lindsey and Gregg’s family session from my mommy program here. 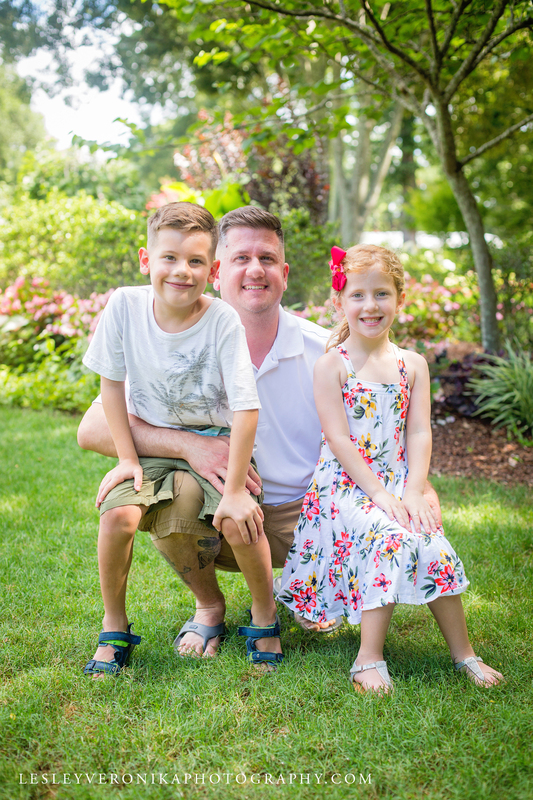 Interested in family portraits? Fill out the form below for more info.